RTA founder, Doug Smith was a speaker on a panel at Future Unpacked: Industry Game Changers event, powered by PKN Packaging News and Food & Drink Business Magazine. 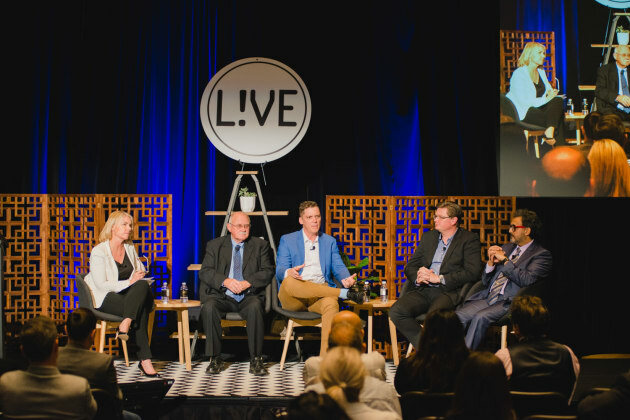 The event, which attracted an audience of over 200 industry leaders, tackled subject matter about the tsunami of innovation and technology that’s heading our way, and how these powerful forces can be harnessed to propel the food and beverage industry into the future. The panel session explored how a connected infrastructure of people, processes and technology can lift businesses to new levels, and the steps Aussie manufacturers large and small can take to bridge the gap between current infrastructure and the smart facility of the future. Doug was the dedicated subject matter expert at the event on use of robotic automation, and the rise of robots and cobots, and their place in manufacturing plants both large and small. Doug also addressed questions from the audience about the findings of the Packaging Technology Survey Report, which highlighted the trend towards increased automation.